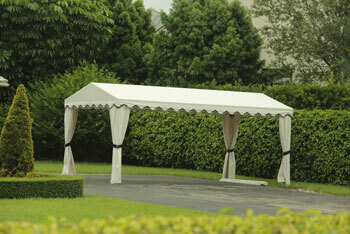 Millennium Awnings offers a wide selection of products and services for the installation of your awnings. We understand how important it is to keep both your home and/or your business looking its greatest so this option is an excellent one for anyone and everyone. 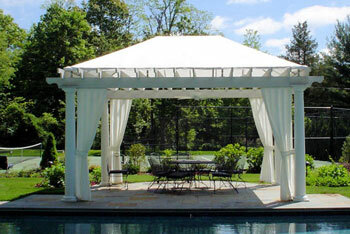 Millennium Awnings takes pride in offering the best quality materials and exceptional service to our customers. Give us a call and see for yourself why our products stand apart from the competition. Our highly trained experts will help you achieve that special look you desire. 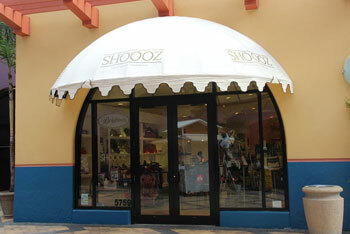 Personalize your business or home with our Window and Door Awnings to stay cool under hot sunny days. 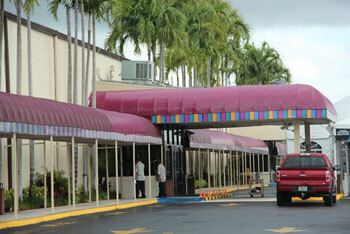 Help your customer reach your business location without getting wet from the rain using our Walkway Canopies. Upgrade your backyard and enjoy time with your family under our Gazebos and Cabanas. Give your car that extra protection using our Carports. 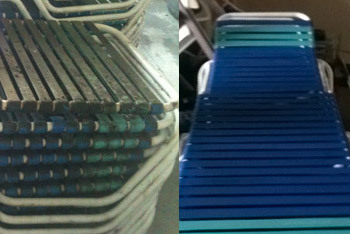 Upgrade and repair your furniture to make it look brand new again. Do you have questions? Give us a call or email us.